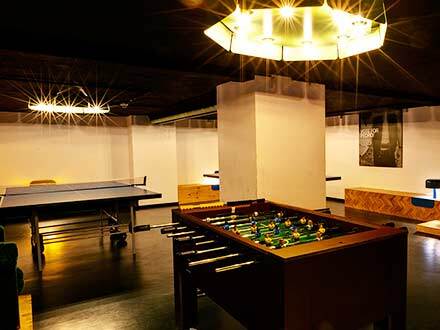 The Amstel House has over 10 years of experience in group accommodation. We provide a varied range of clean and comfortable room types – including private suites for guides and teachers. Our hostel facilities are modern and well equipped. 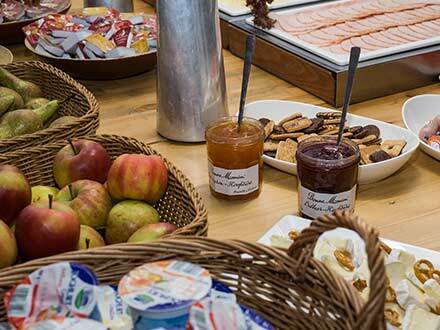 The cafeteria has space for up to 120 people and offers half- or full-board service, as well as lunch packets and Burger BBQs. We also have many leisure options. The perfect environment for school groups. The know-how of our team combined with highly professional partners provide support on your travel planning as well as a range of special and creative Berlin programs. 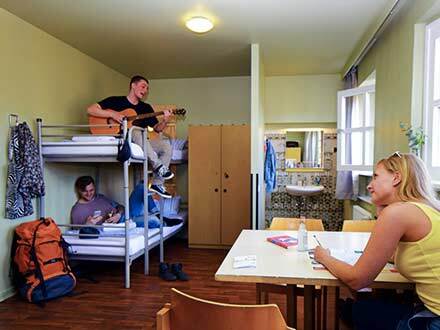 Accommodation for students in 2-4 bedded dormitories with washing facilities in the room, shared showers and toilets. Group managers and bus drivers sleep in single or twin rooms with bathroom. Just breakfast, half board or full board? We offer it all! Ask our experienced planners to set up your daily program.